Baskent Natural Gas Distribution Inc.(BaskentGaz), founded in 2007, is responsible for the sale and distribution of natural gas in Ankara, Turkey. Baskent has become Turkey’s second-largest distribution company and now serves around 1.5 million subscribers with over 9000 miles of distribution mains. Hundreds of distributed natural gas regulation stations are monitored by BaskentGaz in Ankara. To offer better service for fast residential growth and improve system management, BaskentGaz planned to deploy a state of the art monitoring system across vast stretches of both urban and rural areas. 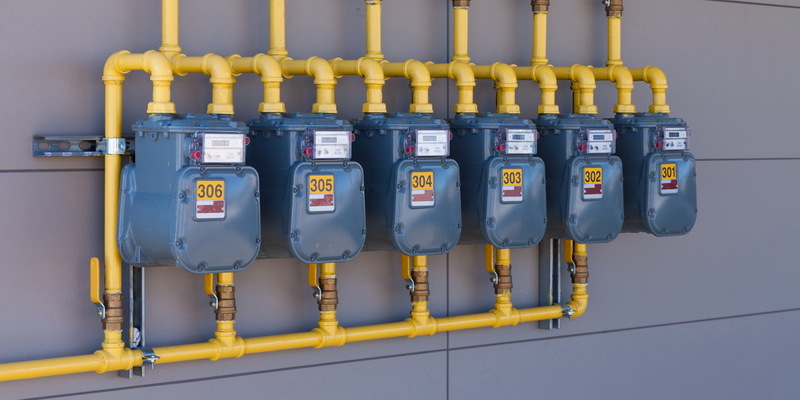 The incumbent RF communication system between gas regulation stations and monitoring centers appeared to be the most cost-effective WAN technology for expanding and upgrading the system. However, tests carried out by project engineers did not return favourable results and a re-think by the board of directors saw GPRS emerge as a preferred technology. After internal investigation and discussions, the project was put out to tender again for two months. With Robustel partner’s support, the project coordinator submitted a detailed feasibility report highlighting that GPRS is much more suitable for their long-term needs. After further discussions, Robustel finally got the good news that the management board decided to use a GPRS based remote automation system. The R3000 Lite router would be used to access serial (RS-485) data on the distributed RTUs from a control center, which has an advanced network management system and could also retrieve data over RS232 simultaneously. In this instance, R3000 Lite was a very suitable model since it can communicate with an RTU over RS485 and also retrieve data over RS232. There are at least 600 regulation stations where cellular routers will be deployed. The first stage features 500 stations over the region with 15 critical stations using the industrial grade R3000-L3P router. Stage 1 has been a success and thanks to the R3000 Lite’s stable performance for over half a year, BaskentGaz is very satisfied with the Robustel solution and the next stage of project will be processed soon. 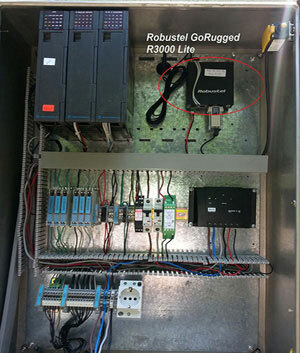 Currently, 500pcs of R3000 Lite routers are up and running to connect the RTUs in the GAS regulation stations, transmitting critical data reliably from vast area. Rugged form factor – R3000 Lite router is designed for solid performance in harsh environmental conditions and extreme temperatures. High EMC level – Compliant to EMC standard IEC61000-4 at level 3, it makes the router immune to harsh electromagnetic environments. Reliable Communications – R3000 Lite router provides always on and always-aware connectivity required for critical mobile data applications. Software selectable RS232/RS485 – Simplifies connections and wiring.